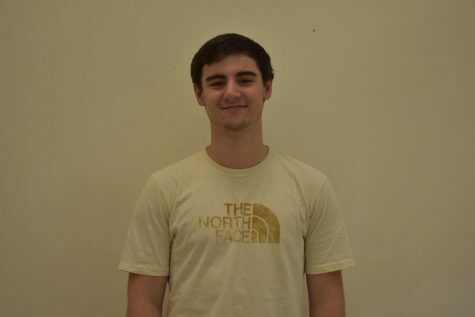 Ethan Hart (@ethanhart1331) is a member of the Class of 2020 and a third-year journalist. He is a part of the varsity track team and plays the piano. He also makes his own music. Some of his hobbies include reading, writing, watching numerous movies, listening to music, and spending time with family and friends. He thinks journalism is important because people have the right to be informed. He hopes to study psychology, design video games, or be a mental therapist.